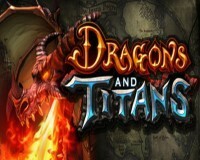 Independent developer Wyrmbyte, in partnership with indie publisher Versus Evil, today announced that their new MOBA, Dragons and Titans, which delivers fast matches and unique and fun gameplay options, has received several important updates, including the implementation of an improved control scheme. 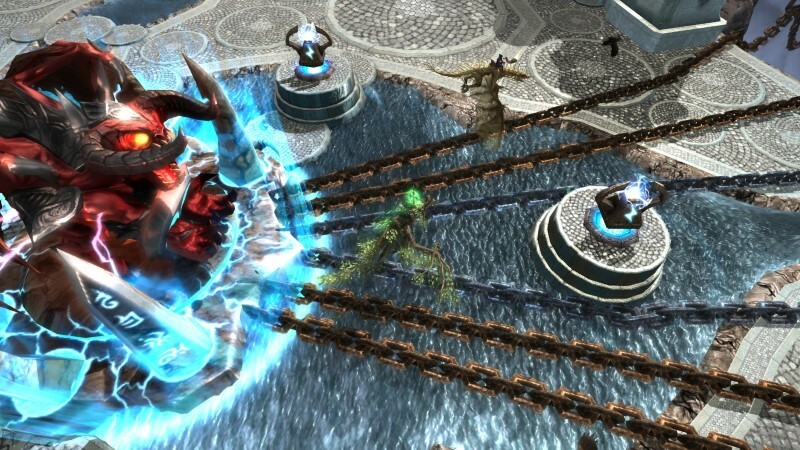 After listening to community feedback, the developer decided to add a click to move system with auto targeting and key binding so that controls would feel more familiar to gamers used to playing other competitive MOBA games. The new controls also introduce strafing and allows for even more strategic play beyond pushing forward or firing while fleeing backwards. Gamers can now choose to play with either the legacy controls, the new click to move controls or with a game controller. This announcement comes hot on the heels of the new Spring Season kick off, which now boasts an updated pool of prizes for the top players. In addition to the exclusive Spring Season avatar, which is awarded to the top 100 players in the game, the top player in the US will win a Gigabyte™ BRIX Gaming Ultra Compact PC powered by an AMD A8 APU and AMD Radeon™ R9 M275X graphics. The next 4 runners up in the US will win an AMD Radeon™ R7 200 Series Graphics Card, also by Gigabyte. Full details about the new prize pool will be released soon. The Spring Season runs from now until June 30th, so gamers should log in and start playing today to be in for a chance to win. 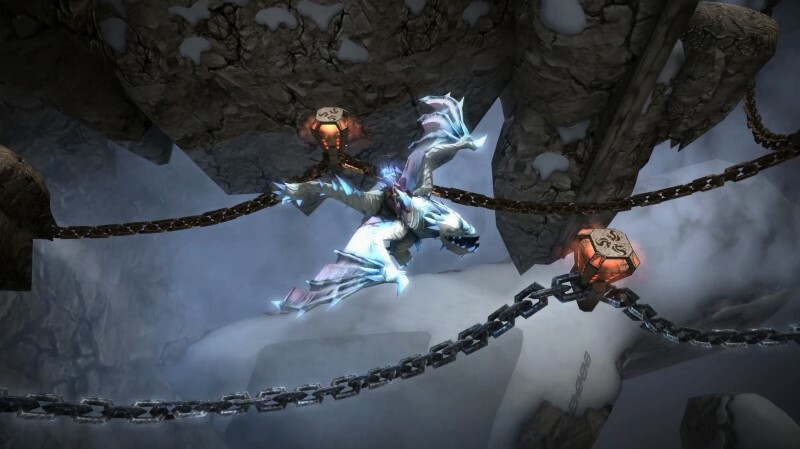 Finally, Wyrmbyte also released a new dragon today which adds to the growing variety of dragons players can choose to master. Icemaul dragons are the undisputed kings of the polar seas and are cold and cruel with devastating ‘Hoarfrost’ and ‘Ice Storm’ attacks. They naturally excel at siege attacks but can also use their long range attacks to break up enemy formations to take or reclaim territory. In Dragons and Titans players take on the role of a Dragon Lord who has been called into battle to release their deity (a Titan) from captivity so they can rule for the next 100 years. 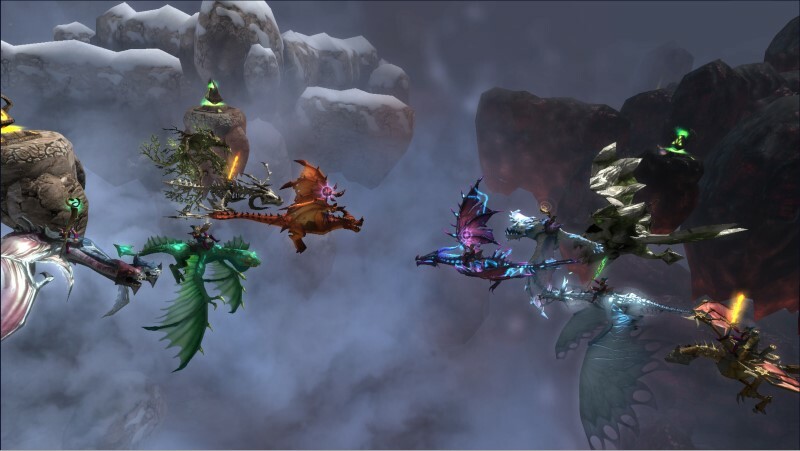 Players can select from over 30 different dragons, each with unique abilities and progression levels, as well as a range of weapons which can be upgraded in the Forge from elements scavenged during battle. 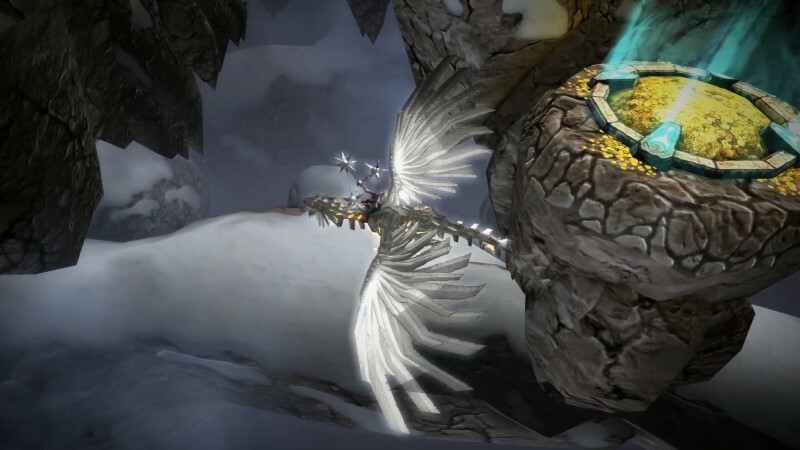 The battles in Dragons and Titans range from 10-15 minutes, giving gamers access to more matches during any given session with a variety of gaming options including 5V5 PVP, Co-Op or Single Player Adventure Mode. Map types are familiar to the MOBA gamer, including traditional MOBA, Capture Points and ARAM (All Random All Middle) maps. Related Tags: action, adventure, Dragons and Titans, MOBA.